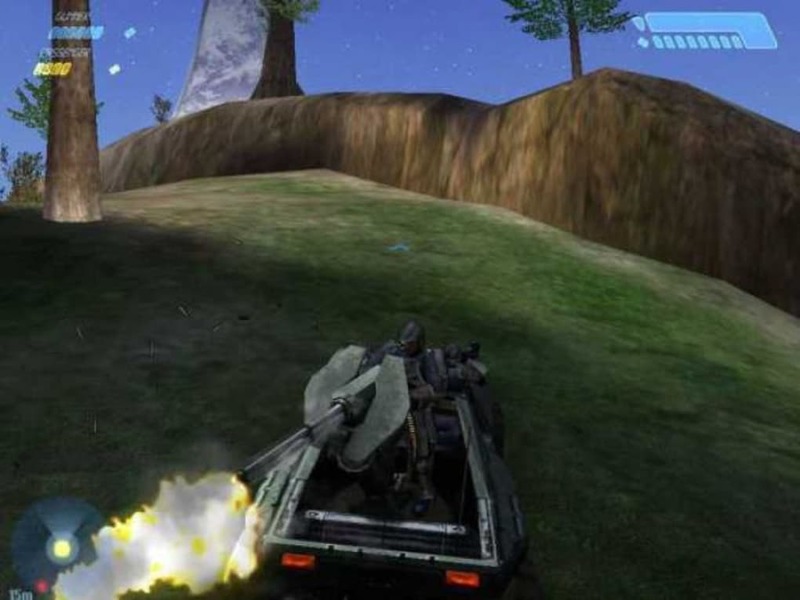 Halo: Combat Evolved, the first game in the massively successful Halo series, was one of only two to be released on PC,and despite its age it continues to be popular today. 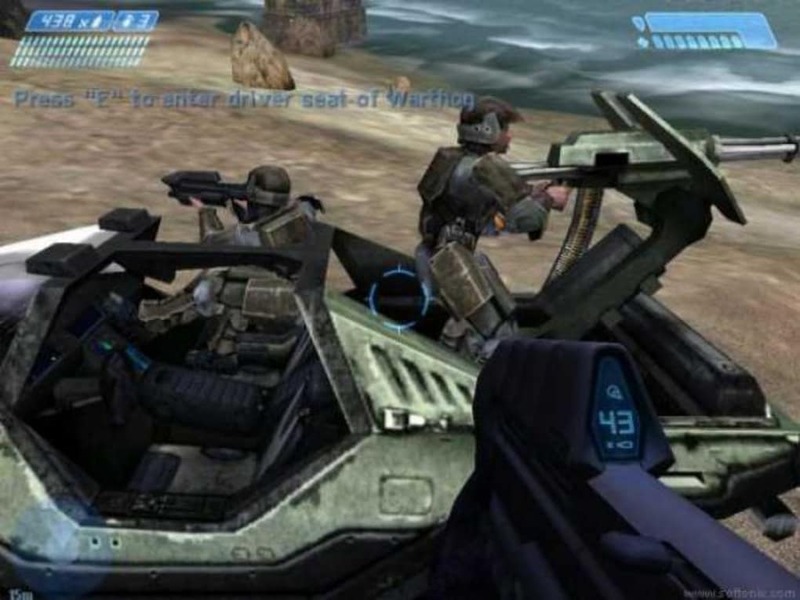 Halo: Combat Evolved is a sci-fi first person shooter, featuring an epic solo campaign and fast and furious online multiplayer. While it dates from 2001, Halo: Combat Evolved looks surprisingly good. 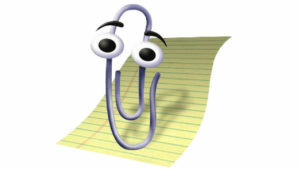 It won't trouble the high definition games of today, but the art style suited the technology available a decade ago. 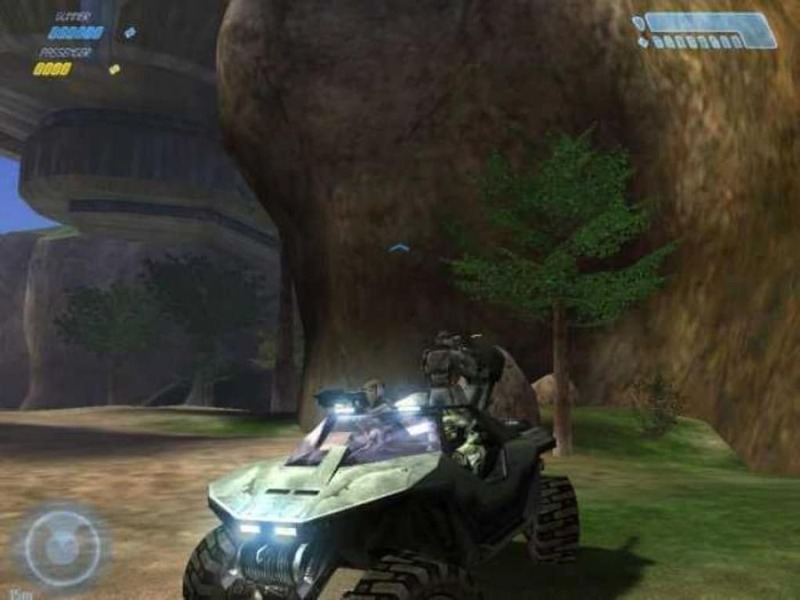 The single player demo gives you a good feel for the dynamic combat in the main campaign, but its the free Halo: Combat Evolved online multiplayer demo that probably keeps players coming back after so many years. 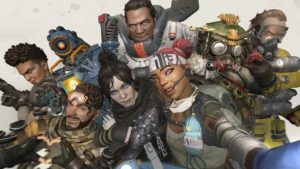 Controls will be familiar to anyone who has played an FPS, so it's easy to pick up, and the game modes are easy to understand. There is just one map to play on multiplayer in this demo, but it's fun to play in, and you can always find rooms with players to join. 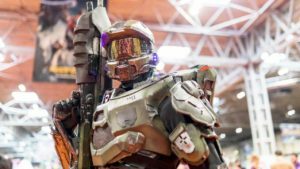 With the varied weapons and vehicles, that Halo will run smoothly on almost any of today's PCs is just the icing on the cake! 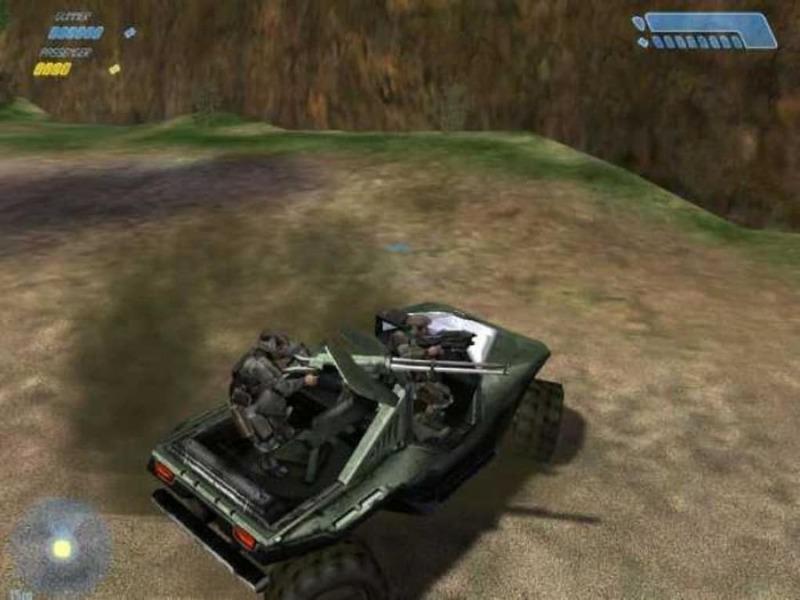 Halo: Combat Evolved is a classic shooter, and this demo is an excellent source of free online multiplayer fun. fan for halo. i like to halo game this game my favouret his halo combat e.
Two out of six, hmm, should be a little better ratio.. 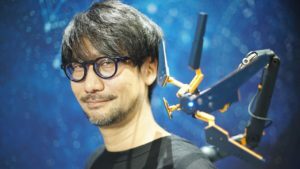 I downloaded six games, of those six, four had issues downloading, and although Halo will never make my list of favorites, it along with the snake charm game were the only ones that downloaded without any problems, and they both excelled in play. 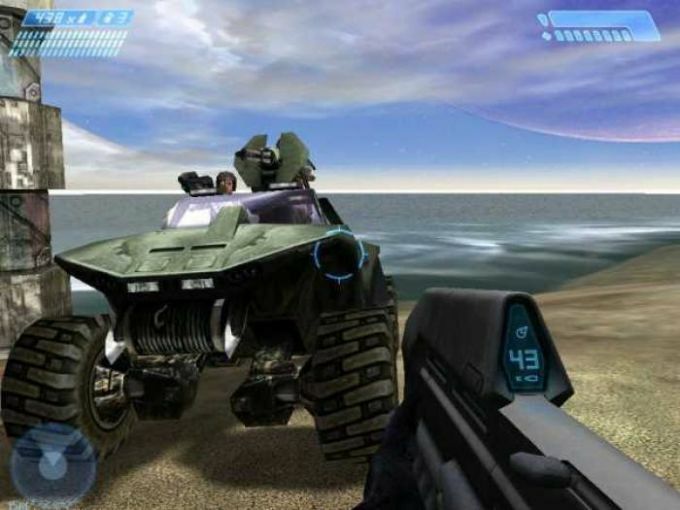 What do you think about Halo: Combat Evolved? Do you recommend it? Why?